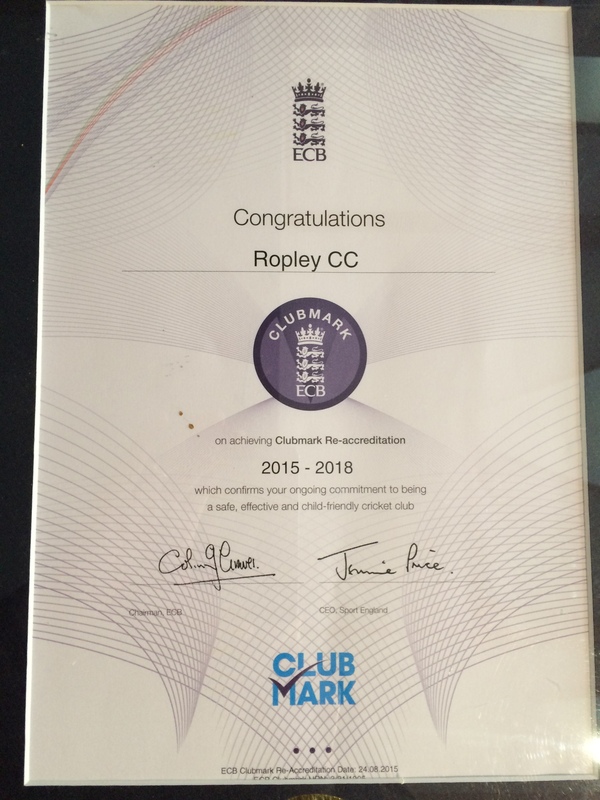 Ropley Cricket Club has successfully achieved Sport England's Clubmark accreditation, which is awarded to clubs by the England and Wales Cricket Board (ECB). 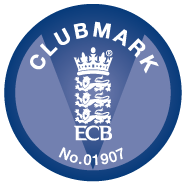 Clubmark is a cross-sport recognition of sports clubs that are committed to providing a safe, effective, child friendly environment. ClubMark is an acknowledgement that we take these issues seriously and that we are striving to provide a high quality and welcoming environment for young participants in the sport. For more information please contact Andrew Robson.